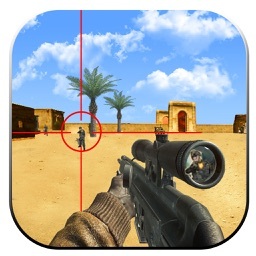 Grand Army Commando Adventure by Farhan P.
Grand Army Commando Adventure is a free first person shooter 3D sniper game for your smart phones. This Sniper Army Commando Adventure project consists of different advance modes and modern weapons in different areas of the battle zone. 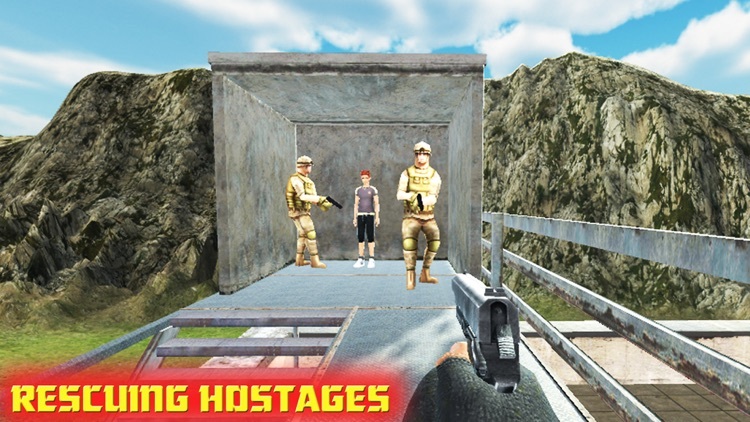 You are a well trained and experienced commando soldier of the US Army which has the ability to complete this adventure and combat shooting missions in the specified time against the gangsters with the best shooting and sniper skills to clear all the war zone area. You have the ability to lead the Commando sniper mission in war times and have to face and survive the deadliest guerrilla forces and fight against Russian underworld shooting groups involved in Kidnaping VIP personalities, stealing secret files of military bases and selling them for drugs, money laundering and terrorist activities all over the world. 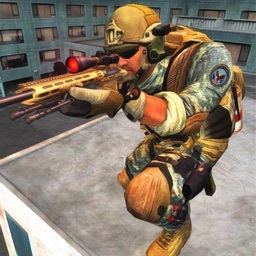 Grand Army Commando adventure shooting is a free first person sniper shooting action game that is all about shooting and survival with your strategy. As a first person shooter of the US Army Commando mission, you need to complete the entire challenging and dangerous mission from the state enemies to clear the war zone area already occupied by the brutal enemies. 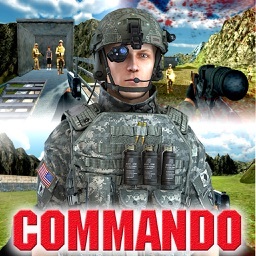 The Grand Army Commando Adventure game contains of different type of mission in different area with different circumstances. 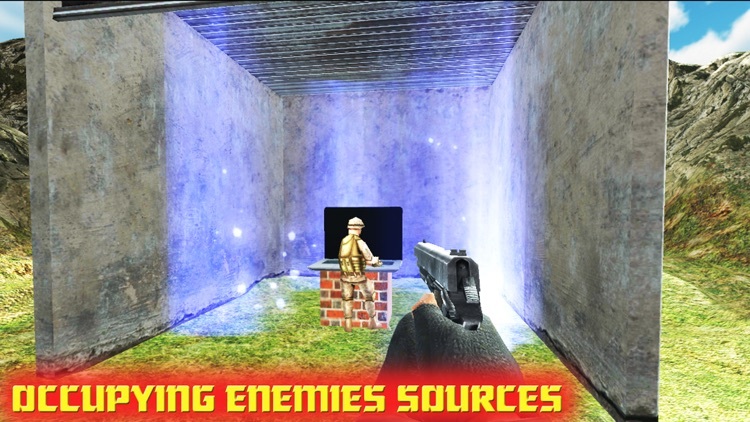 You are fully equipped with different type of deadliest and most advanced weapons like MP-s, AK-47, Dagger, Glock and Short Gun to kill all the enemies in different missions. So drag all the enemies to kill before they kill you. You have a most advanced digital radar system which shows you the distance and location of the mission area occupied by the terrorists. 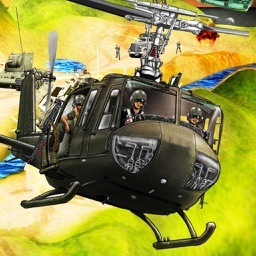 The Grand Army Commando adventure shooting is a very stunning game with best 3D graphics and smooth game play controls in which you feel to battle in a real war zone area. 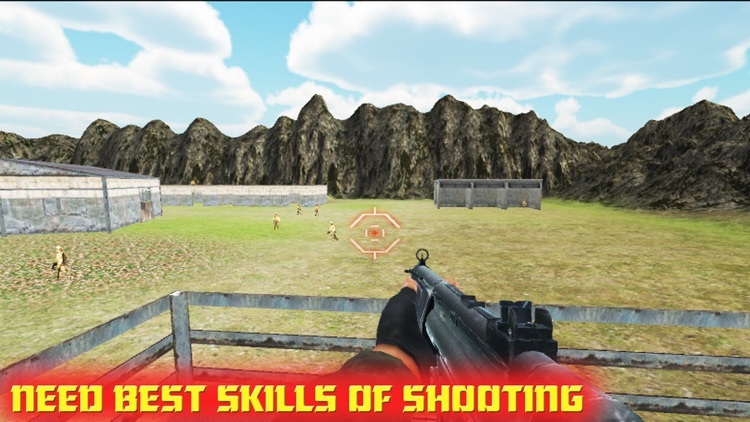 This game application for those who have the excellent shooting ability and want to increase and more advance their skills. So grab your advanced weapons and complete all the shooting missions with your best experience and skills. The Grand Army Commando adventure free 3D shooting sniper game has different mission with different tasks assigned which contains of Training the army Commandos for sniper shooting and killing the enemies, target achieving for shooting of the enemies, plant the bomb in the enemy crime area to kill them all, diffusing the enemies computer system, killing all the enemies one by one, rescuing the hostages from the enemies kidnapped from different areas and kill all the enemies to clear the war combat area. So what you are waiting for, download the free Grand Army Commando adventure 3D Mission and play it on your smart phone. 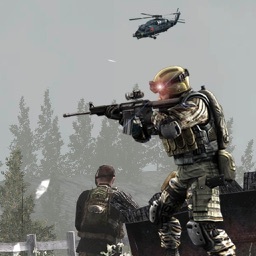 •	Realistic 3D sniper Shooter Battlefield environment. •	Excellent FPS (First Person shooter) Sniper Game. •	Challenging mission with difficult levels. •	Good quality sound effects used in the game. •	Efficient weapon controls & movement. •	Multiple advance shooting guns and weapons. 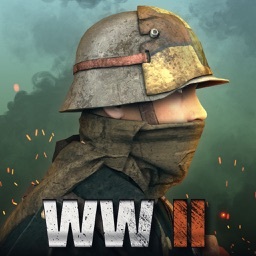 •	Great 3D beautiful war battle graphics and shooting environment. 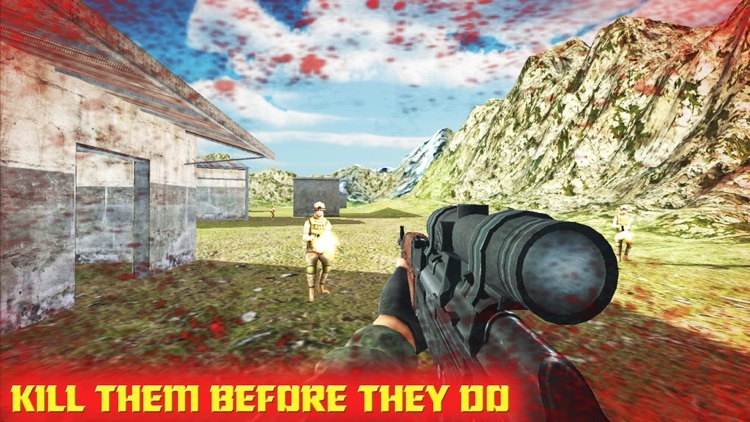 •	Face challenges and improve your commando sniper shooting skills. •	Extremely quality engaging sound effects. 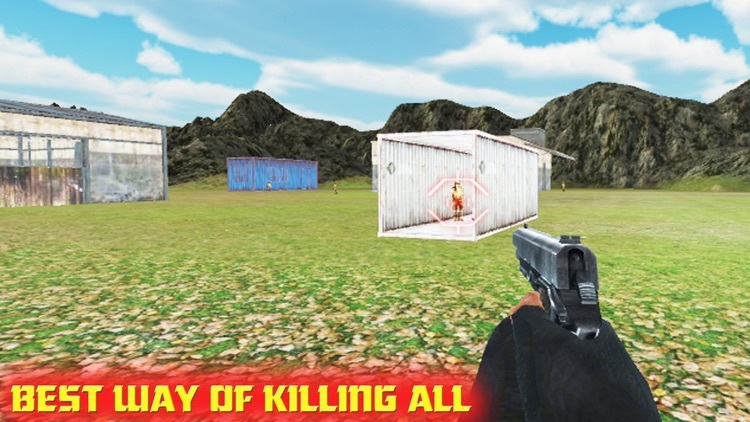 •	Modern war weapons used in this shooting game. •	Easy tap to shoot and kill the enemies. The Grand Army Commando adventure 3D shooting sniper game is completely free, no need to buy anything. Please rate this Grand Army Commando adventure free 3D shooting sniper game and send your feedbacks and help us to improve our game.